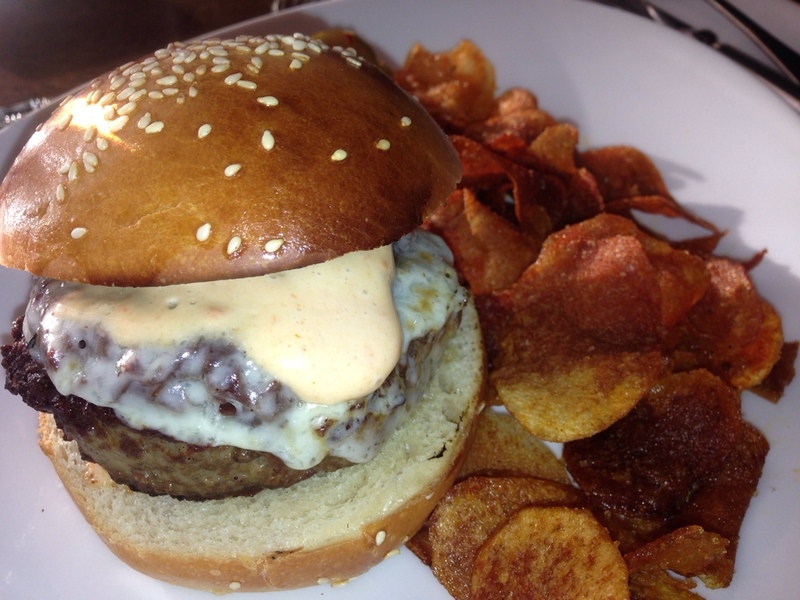 Colicchio & Sons Knows How to Make a Burger | That Yum Factor! This was the best burger I have ever had! It was thick, juicy, and cooked to perfection. I was excited to judge Tom Colicchio’s cuisine as he does with every top chef on his show, but from the decor to the food to the service his places are amazing. This is the TC Burger from their lunch pre-fixe menu (a great deal) and I guarantee you won’t be disappointed. My compliments to the chef! Posted in Manhattan - NY, Image format and tagged Chelsea on January 15, 2014 by thatyumfactor.